Titan Sponsoring State Meet with Equipment! 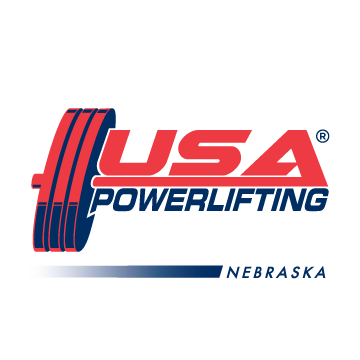 If you are a lifter at the upcoming state meet be prepared to come home with more than a win….Titan is giving away LOTS of equipment and accessories to some lucky lifters!  Be sure to check out http://www.titansupport.com for all your powerlifting gear! Where Do You Want The NEXT State Meet to Be??? Sindelar with your bid at pnsinde@megavision.com Deadline is APRIL 15th.